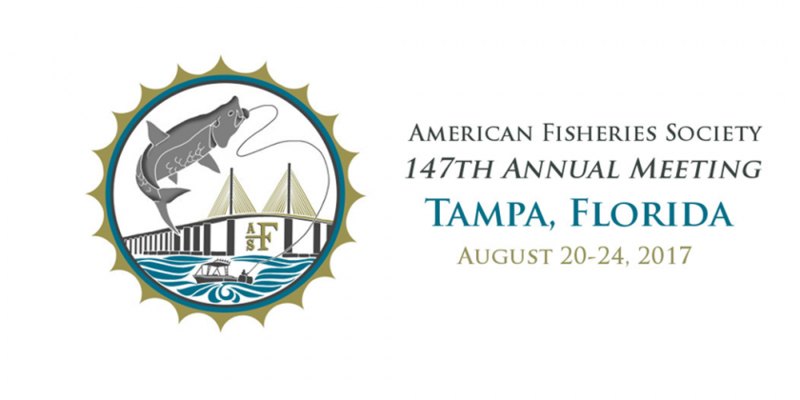 Biomeme and Smith-Root will be showcasing our eDNA technology at the American Fisheries Society Annual Meeting in Tampa, Fl from August 20-24th, 2017. The AFS Meeting is the premier gathering place for fisheries professionals. The meeting draws nearly 2,500 fisheries scientists and managers from academia, government and industry. In addition to the latest technology and information being presented in sessions and on the tradeshow floor, the conference provide opportunities for student participation, mentorship, and professional development. Read more about the event on the conference website.